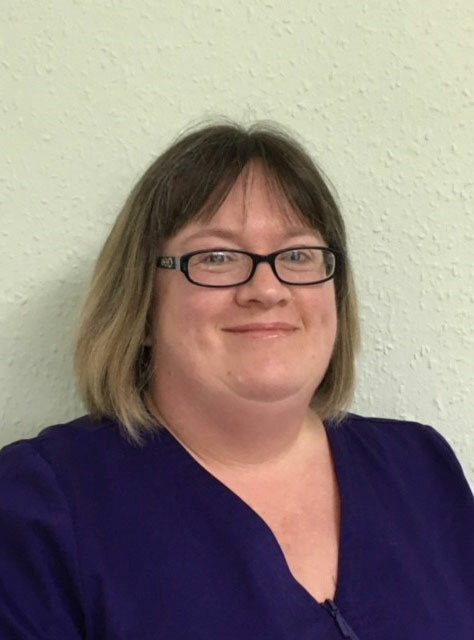 Emma joined the practice in July 1996 and qualified as a dental nurse in May 1998. She has developed her role to include CQC Lead, keeping the practice updated with changes to regulations and policies. Emma is now responsible for our GDPR Compliance.